Beyoncé is set to take on the role of Sarah Baartman, a South African woman who was displayed in London freak shows during the 1800s because of her large bottom. 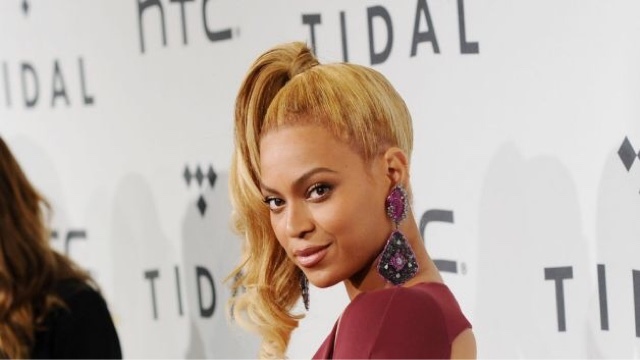 She was given the nickname "Hottentot Venus" and Bey believes the challenge in this role could land her a Oscar! "According to The Sun, Beyoncé has recruited a staff of acting coaches and writers to help bring Baartman’s story to life. During her time as a performer, Baartman was involved in a court case where she felt forced to exhibit her body against her will. However, she ended up losing. It's these moments of her life and more that Beyoncé plans to bring out on the big screen. Sources say Beyoncé wants to be taking seriously as an actress. She believes that writing a screenplay and taking on the leading role will allow her to gain the respect of the film industry. Sources also note she’s been doing a lot of research through books on Baartman, and wants to make sure she tells her story the right way. Beyoncé hasn’t announced when we’ll be seeing the project. But as an already accomplished artist in music, we know she’ll be striving for perfection to hopefully win an Academy Award someday." MTV True Life: 'I Had My Cousins Baby"